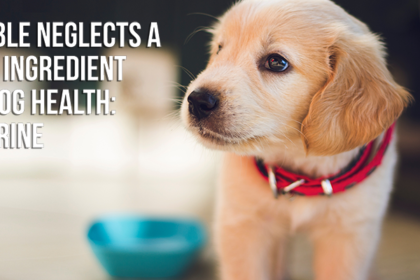 Because herbal supplements work over a period of time, it may take a few weeks or even months to notice a calmer pet. And while a happier, less anxious pet is definitely worth the wait, there are some situations that call for a more immediate solution. Herbs like valerian, chamomile, and passion flower can have a noticeably quicker effect on a dog’s sudden nervousness. Acting as natural relaxants, these types of herbal supplements can soothe a pet’s nervousness during those out-of-routine situations. 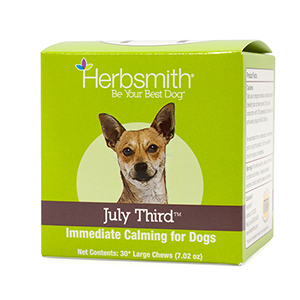 Dogs who exhibit fear and uneasiness from separation, loud noises (like fireworks or thunderstorms), meeting strangers, or traveling may benefit from a quick-acting herbal supplement, especially if they aren’t particularly anxious on a normal day. Rather than suffering from cumulative, seemingly perpetual anxiousness, some pets may just become apprehensive from interruptions to their daily routine (hey – change can be stressful!). 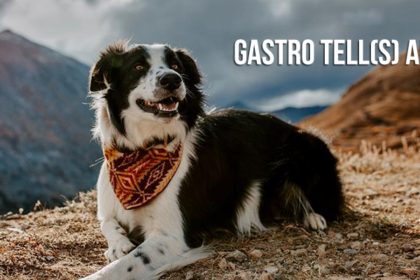 Herbal supplements are a natural way to keep your dog’s mind at ease. Brief bouts of nervousness, generally caused by abnormal situations, such as loud noises, vet trips, new house guests, or traveling. Can be a fairly common response to daily routine interruptions, as totally new experiences and unexpected situations can cause stress for even the best of us! While not all dogs experience daily anxiousness, the large majority of dogs will experience nervousness at some point in their lives. 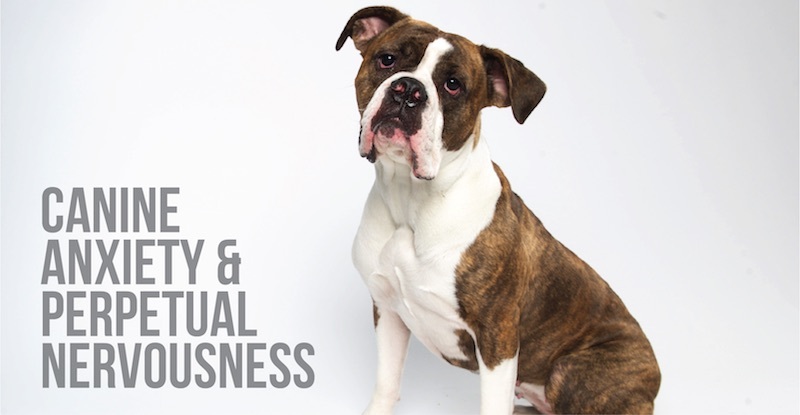 Unknown experiences or encounters, loud noises, new environmental settings, and new faces can all cause short bursts of stress and anxiousness, which can make dogs uncomfortable and sometimes can contribute to unwanted behavioral issues during those situations. To hedge against these bouts of stress, preventative actions can be taken. Reinforcing positivity during thunderstorms or car rides can help ease your dog into viewing these activities as non-threatening. 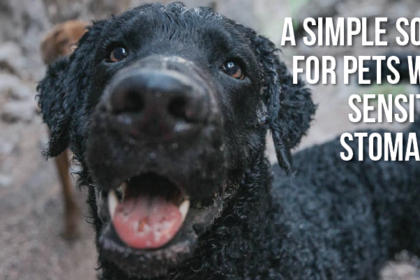 Or simply removing your dog (when possible) from the situations altogether can keep him from stressing out. For example, when you have house guests that your dog has never met before, putting him in his crate or a separate room can save him the grief of trying to become acquainted with all the unfamiliar faces. Another great option is a quick-acting herbal supplement. 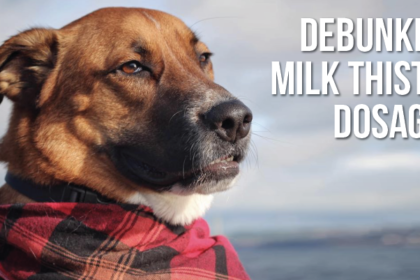 While many calming supplements are geared for long-term usage, some products contain mild sedative qualities (such as the herb valerian) that will help to calm your dog before his stress even begins. 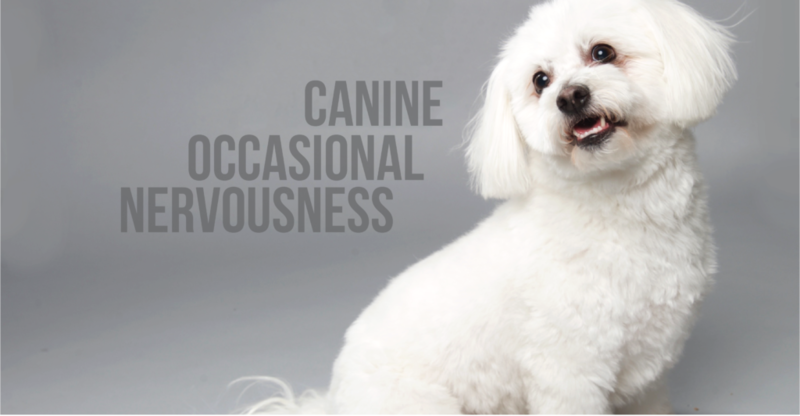 While most dogs have experienced occasional stress, there are dogs and cats out there who have perpetual anxiousness. For more on dealing with this kind of nervousness, check out this post. 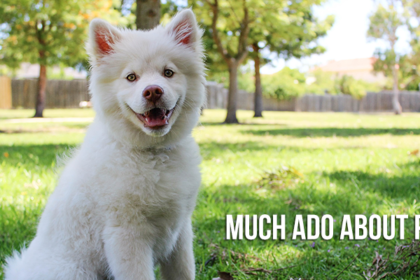 Dogs who are particularly hyper may also benefit from a short-term calming aid. 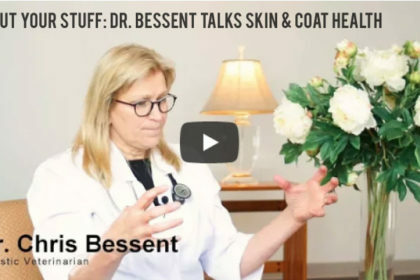 While there are many factors to consider before labeling your dog as “hyperactive”, pent up energy and excitability are themselves contributing factors to a dog’s inability to focus. Many dogs will (when given the proper incentive) concentrate on a particular task. Very few dogs actually suffer from clinical ADHD, and most cases of extreme hyperactivity are generally just a result of lack of training, lack of exercise, or lack of socialization. Hyperactive dogs tend to have a very low tolerance for boredom (some solutions to avoid boredom are addressed in this post as well). They will leap from activity to activity in search of something that is newly stimulating. 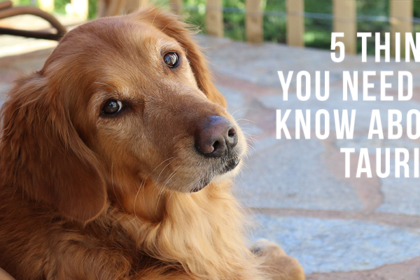 Pups who have short attention spans require a little extra patience when training. 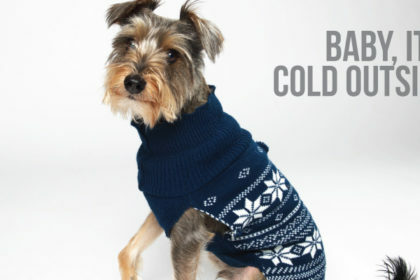 It’s important to note, though, that most young dogs are naturally very active. Many times, we mistake the excitement of a youthful pup with disobedience. Training will always require patience and most dogs will not want to train for long stretches at a time. Keeping in mind that dogs are not hard-wired to understand exactly how we want them to behave will help us to remain in a “teamwork” mindset. 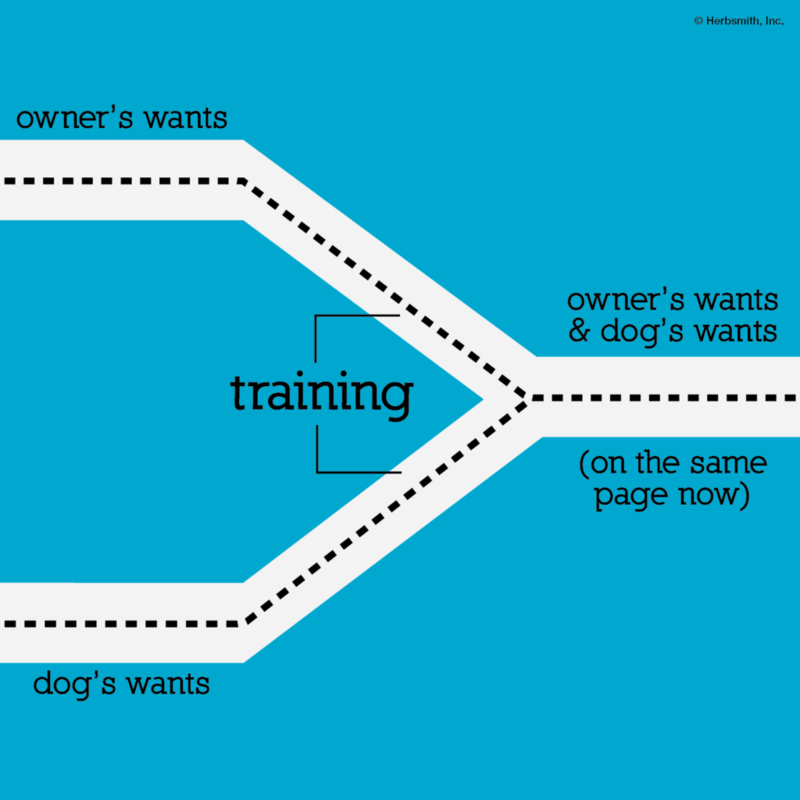 An owner and a dog will each have his own wants and needs: training is the mediator with which we can reroute those wants and needs to follow the same path. The real frustration enters when your dog lacks training, tries to work on training, but can’t seem to focus long enough for the training to stick. In this case, the dog may benefit from short-term calming aids to assist in keeping him focused during training sessions. The more he becomes trained, socialized, and exercised, the less he will likely need the herbal boost to concentrate in the future.